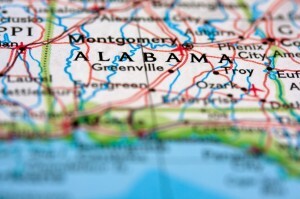 Alabama has joined the growing list of state and local jurisdictions that regulate how and when criminal background information can be used for employment decisions. The new law, which allows citizens to expunge arrests for misdemeanors and non-violent felonies from the public record, went into effect July 6, 2014. These arrests will still exist in special files that can be accessed only in very limited circumstances, such as a legal investigation of a crime or a licensing requirement. the charge was dismissed without prejudice more than two years ago (five years for non-violent felonies) and the person’s record during that time has been clean. Arrests for violent felonies may not be expunged. 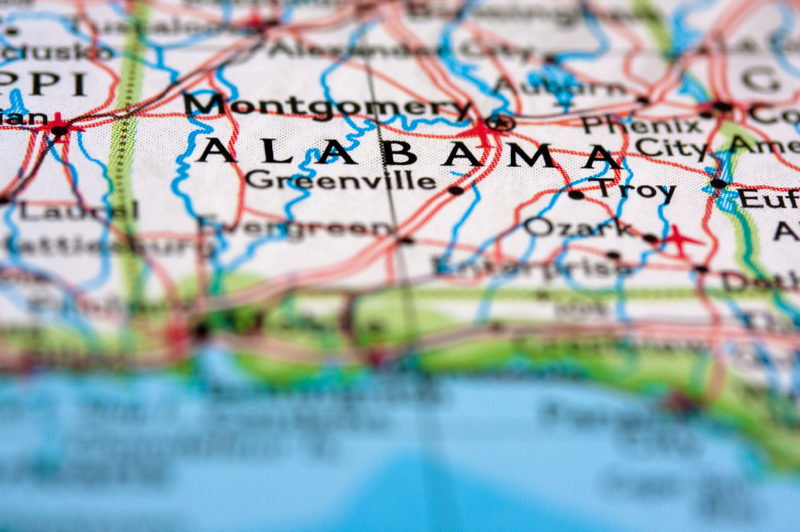 The new law is being discussed in Alabama as a way for “Alabamians to move on from their past and protect their future.” It has been touted specifically as a way to boost the prospects of people with arrest records to get a job. The legal effect is to limit employers’ ability to search arrest records for applicants and employees, and allows an applicant to say “no” to a query about expunged arrests. For employers seeking information on convictions in an applicant’s criminal background, there will be no impact. We advise employers to be cautious in using arrest records anyway, since an applicant may have been found not guilty, the charges dropped, or other mitigating factor. In fact, the new law implicitly recognizes the limitations of arrest records. We also expect the impact of the law to be limited because it places a substantial burden on a petitioner for expungement. A person who meets the criteria will have to file a petition with a sworn statement that he or she has satisfied the requirements and whether he or she has applied for expungement before. The petition must also include a certified record of the arrest, disposition, or case action summary, plus a certified official criminal record from the Alabama Criminal Justice Information Center. Once a petition is filed, the victim or district attorney who prosecuted the case has 45 days to file a written objection to the petition. All of this activity will, of course, cost money. It will be funded, at least in part, by a $300 filing fee. As a result, some argue that individuals with low income will be less likely to afford this fee, plus court and other legal fees as needed. Arrests will not be expunged until the filing fee is paid in full.